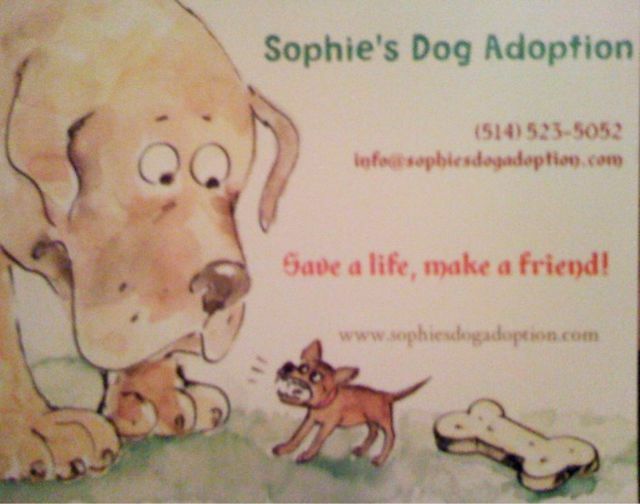 Sophie’s Dog Adoption – Reunion 2010! 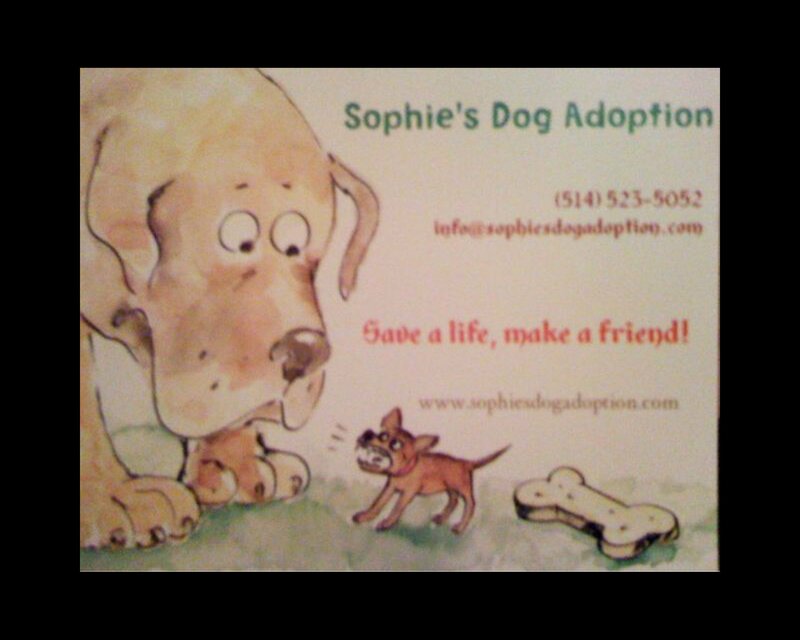 Please join us in celebrating 16 years of dog rescue, and Sophie’s upcoming 50th birthday! The Annual reunion party is taking place at Percy Walters Park for all of Sophie’s dogs and their families. Sounds fun! My friends live right across from the park, so I will visit them and come on Sunday (with Raymond, I hope!). Happy Birthday! Best wishes for health and happiness. The work you do is often thankless. Let me say “thank you!” for the work that you do. I hope the rewards continue to out-weigh the disappointments. We will not be able to attend the reunion with Charlie 3, but we are with you in spirit. Have fun!! I’m guessing this is a dog park?! Do people bring something to eat, or some kind of contribution to this reunion? Drinks? Yea it’s a big dog park, the reunion is very basic. Drinks will be available, however there will be no food as that is a bad idea to have food in a dog park. There will be dog items for sale to raise some money and all the dogs who attend will leave with a little bag of treats. It’s mostly a day for the dogs. We`d like to wish you a wonderful birthday as well! Sorry we are too busy to be there this weekend as its all booked up. However we also want to commend you to keep up the good work! 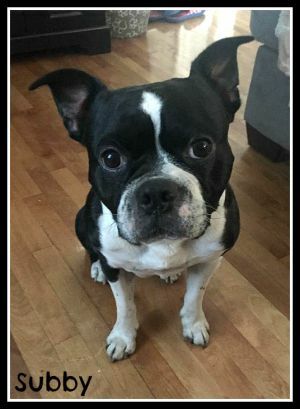 Dogs are like our babies to us and we love our Precious although she can be quite a handful! Her allergies are under control now with benadryl. We hope they are just seasonal. Anyhow Precious and Sam and all of us wish you all the very best! A la prochaine, God Bless! I’d be pleased to celebrate Sophie’s Birthday and contributing to a fundraising campaign. I’ll be there, probably on Saurday. Should I come on Sunday, I’d like to bring my dog Bianca. However, she is a rescued G.S. Does the Park allow big dogs? Tks to let me know. Saturday & Sunday, as of right now it should be sunny Saturday and cloudy Sunday. Being a dog park everyone is welcomed with their dog(s) of course as long as they’re sociable with other dogs, as their will be Pitbulls and Chihuahua’s.